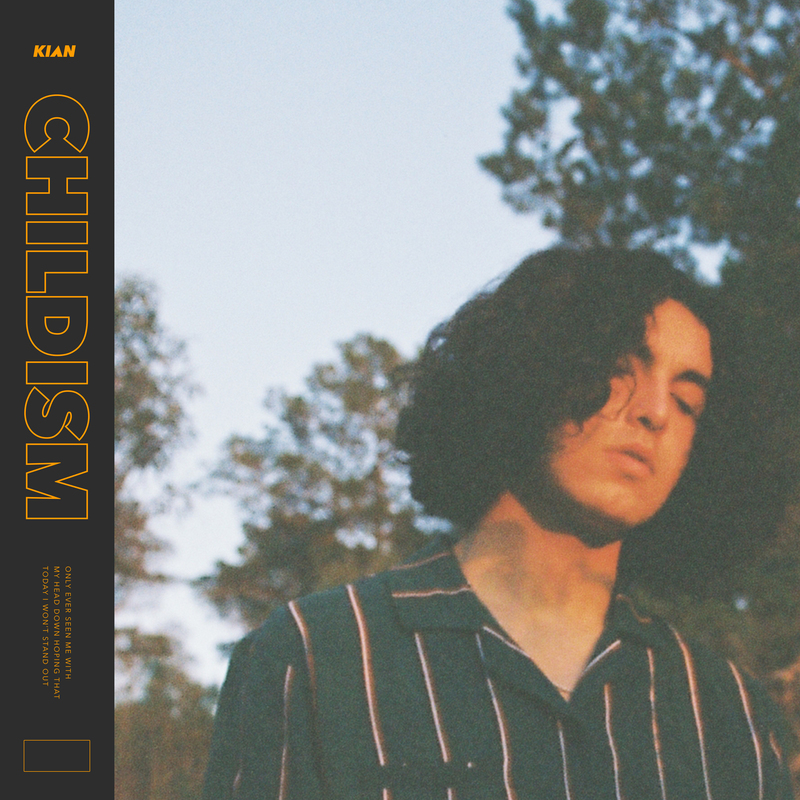 Childism. Noun. 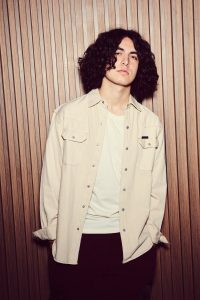 (uncountable) A prejudice and/or discrimination against the young. A systemic condition that promotes stereotypes of the young. 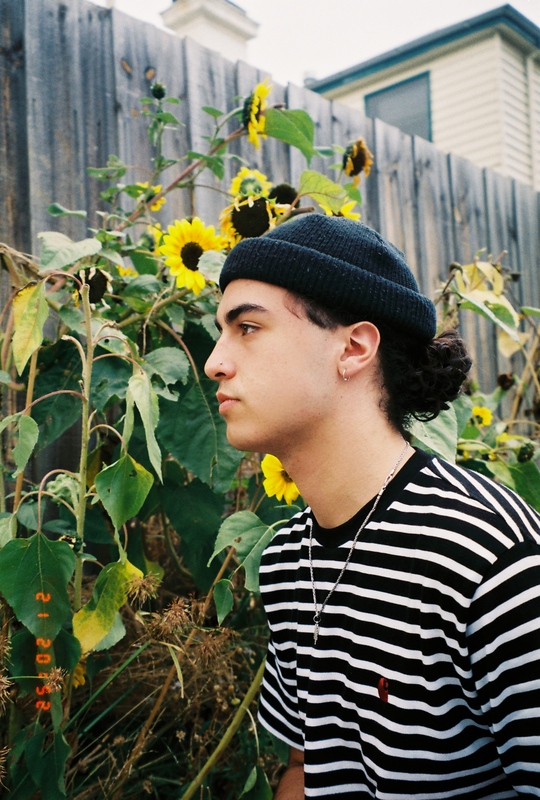 Fresh from owning the stage at the national Laneway Festival, Castlemaine teenager Kian has today dropped new single, ‘Childism’, the follow up to his debut single ‘Waiting’. 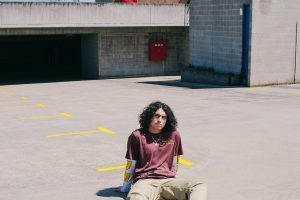 It is a deeply personal account in contrast to ‘Waiting’ and demonstrates his ability to merge melody with subtle influences of rap. Just announced is Kian’s performance at the UK’s Great Escape Festival 2019. He’ll hit the stage in Brighton this coming May in his first visit to the UK. 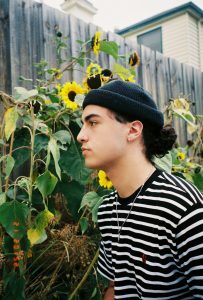 Tickets on sale now. 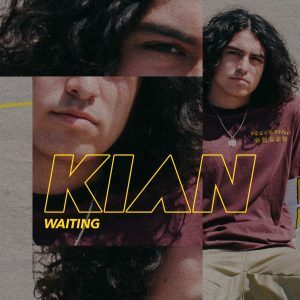 Kian’s debut single ‘Waiting’ has resonated strongly, the track reaching #20 on triple j’s Hottest 100 of 2018, peaking at #16 on ARIA and reaching #1 on Shazam.